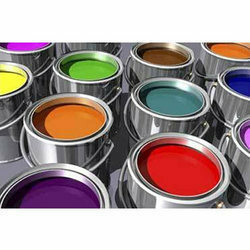 Keeping under consideration, the variable demands of our patrons, we are indulged in providing Offset Printing Ink. With the support of well equipped manufactory facility. 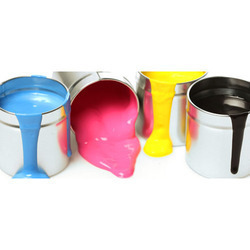 We fabricate superior quality offset inks. It is well suitable for both P.S. Plate C.T.P. - Unicolors manufactures offset inks with latest technology, which are applied on various printing job like magazines, brouchre, catalogue, calendars, stickers, education books, greeting card etc. You can refer to our Sheetfed Ink specification section for more details.